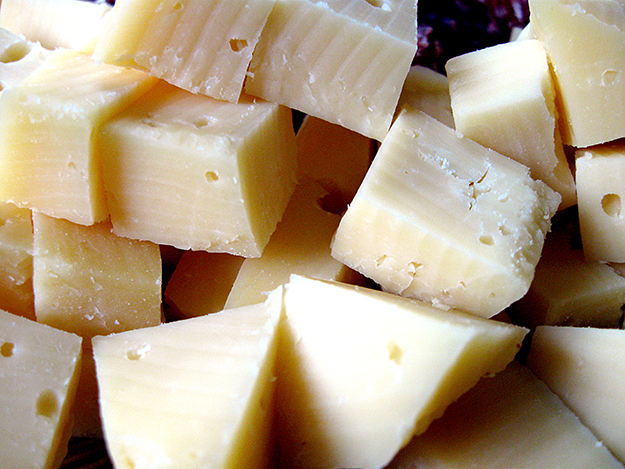 The U.S. Department of Agriculture (USDA) has announced plans to purchase approximately 11 million pounds of cheese from private inventories to assist food banks and pantries across the nation, while reducing a cheese surplus that is at its highest level in 30 years. The purchase, valued at $20 million, will be provided to families in need across the country through USDA nutrition assistance programs, while assisting the stalled marketplace for dairy producers whose revenues have dropped 35 percent over the past two years. USDA also announced that it will extend the deadline for dairy producers to enroll in the Margin Protection Program (MPP) for Dairy to Dec. 16, 2016, from the previous deadline of Sept. 30. This voluntary dairy safety net program, established by the 2014 Farm Bill, provides financial assistance to participating dairy producers when the margin – the difference between the price of milk and feed costs – falls below the coverage level selected by the producer. A USDA web tool, available atwww.fsa.usda.gov/mpptool, allows dairy producers to calculate levels of coverage available from MPP based on price projections. This entry was posted in CA Farm To Fork website on August 25, 2016 by California Farm to Fork.